Every so often, new music by bands I don’t really know about excites me. It’s purely based on their sound and style, and that they’re reviving a movement I enjoy. As far as music genres go, there are too many to name. Shoegaze is still an exciting sound to me (indie pop also). Though the original ‘shoegaze’ bands disliked the name, I like hearing that sound in newer bands. A very cool thing about this compilation is that bands from all over the world on it. That shows how far and wide the shoegaze sound reached. Attend the launch event on Facebook for continued updates! 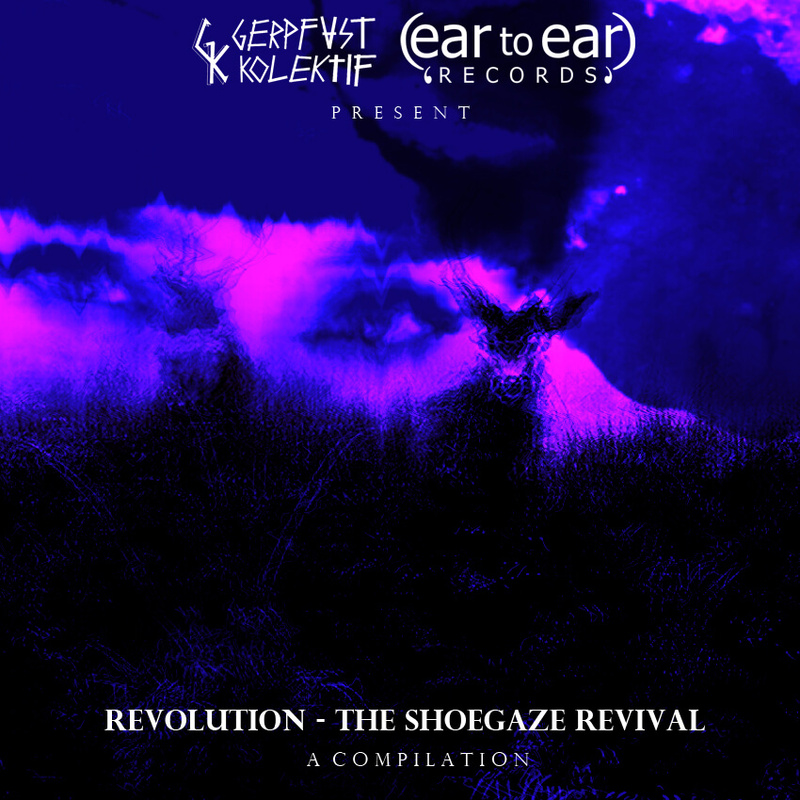 Released by both Ear to Ear Records (UK) and Gerpfast Kolektif (Indonesia). Curated by Shauna McLarnon and Marc Joy for Ear to Ear Records, as well as Aditya Pandu Wijaya (Pandu) and Mochamad Romadhon Febriarianto (Ari) for Gerpfast Kolektif. Advisors include Matthew Bedford (Muso Planet), Peter Andriaan Walandouw (Indonesian Shoegazer), Del Chaney (Primal Radio Show / Primal Music Blog) and Pedro Damian (Shoegazer Alive).